The attention to detail was outstanding and the little luxuries provided were beautiful. The cottage was perfect! Careful attention to detail made the whole experience just perfect. The welcome hamper was a lovely surprise and the fresh eggs from the farm chickens were awesome. 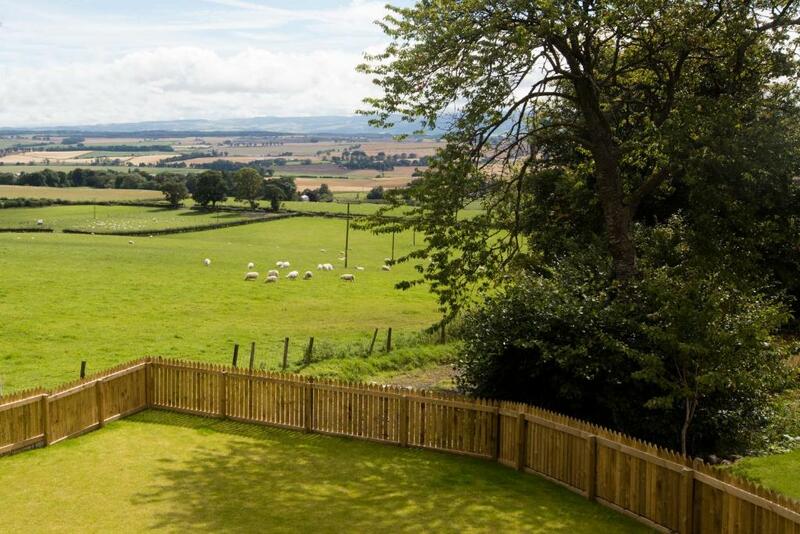 There is nothing you won’t like about Blairmore farm if you are looking for a relaxing break. Beautiful holiday cottage. Modern, clean (spotless) and had everything we needed and more. The welcome hamper is a lovely gesture and was delicious! Beautiful views from the cottage. Location and property is stunning, the little extra touches are amazing. The Hosts Ailsa and James were very welcoming and helpful. We were met at reception and taken to our cottage (Doves) and shown round. 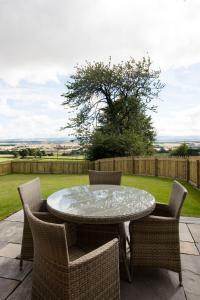 The property was beautiful, well furnished and had everything you could think of for a perfect stay. A lovely touch was the welcome hamper containing all sorts of goodies as well as butter and milk in the fridge and a gorgeous home made loaf. It was beautifully quiet and peaceful. We were attending a wedding on the Monday and James arrived promptly to take us to the venue and picked us up late evening as arranged. 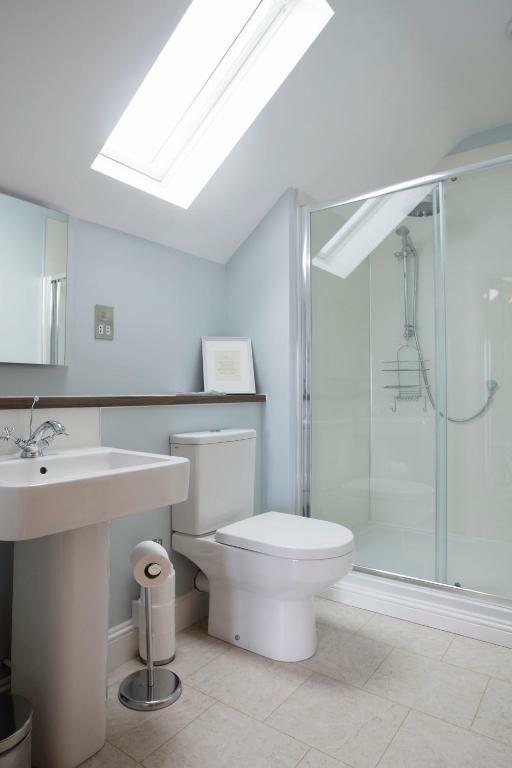 The stand alone bath was luxurious and we took advantage of it as well as the separate walk in shower . The toiletries left for us were lovely and the little extras like the cotton buds and cotton wool were much appreciated. These cottages are on a working farm and it was lovely to see the highland cattle etc and natural wildlife all around. Overall, a perfect stay and we would love to visit again. Stayed in Dove Cottage and could not fault anything. Beautiful views and cottage was 1st class. 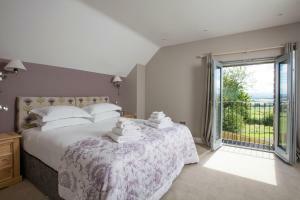 From the log burner, well kitted out kitchen and super king size bed to the lovely welcome pack included in our stay. Amazing, friendly and welcoming service from Ailsa and James - even when we nearly got stuck in the snow! 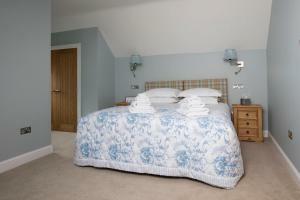 The lodge was modern, clean, comfy and homely, and a lot of love clearly went in to making it. Everything was perfect, down to the smallest details. Cannot fault Blairmore, and can’t wait to stay again. 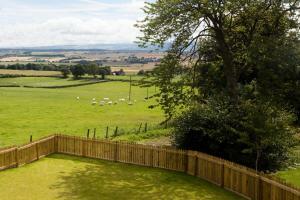 Lock in a great price for Blairmore Farm - rated 9.8 by recent guests. 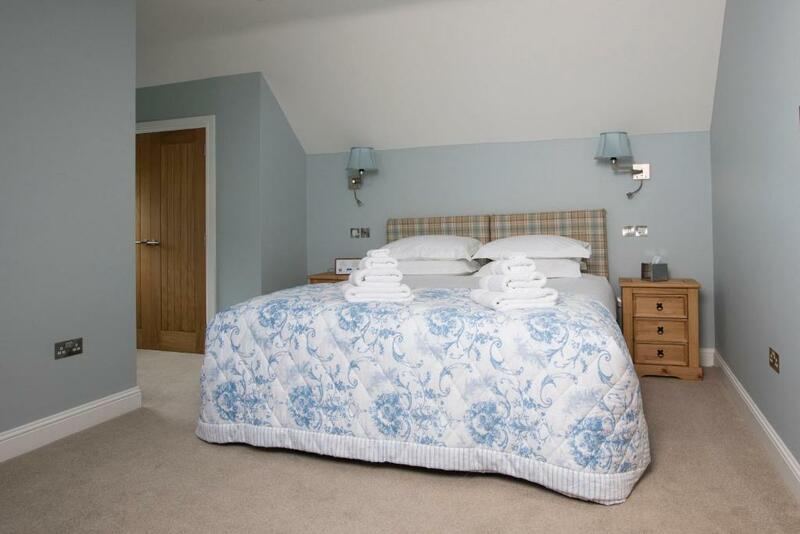 One of our top picks in Crieff – and a guest favourite. 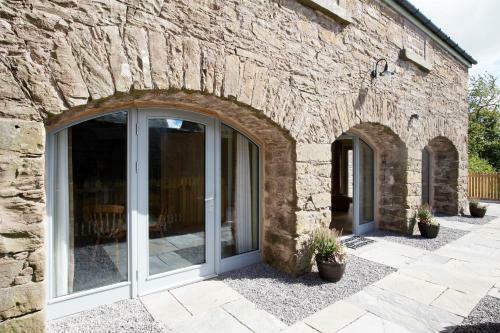 Set within 9.3 miles of Drummond Castle Gardens in Crieff, Blairmore Farm provides accommodation with seating area. Free WiFi is offered. 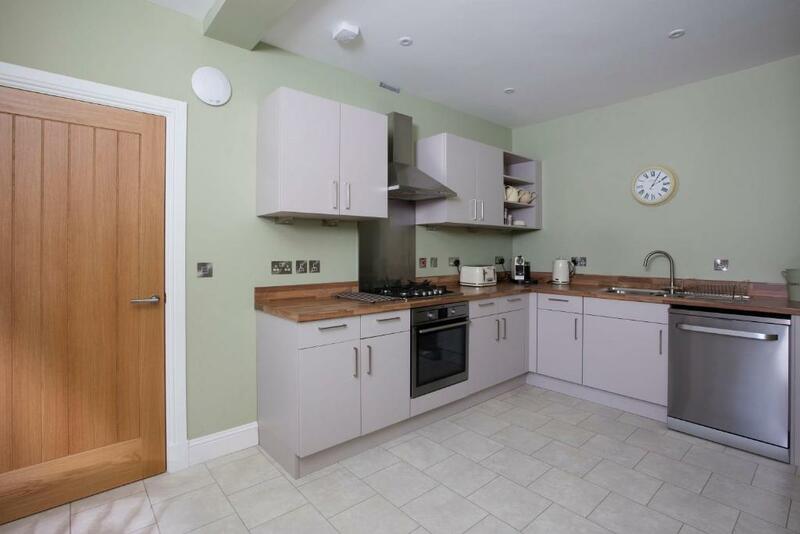 The units come with parquet floors and feature a fully equipped kitchen with a dishwasher, a flat-screen TV with satellite channels, and a private bathroom with bath and free toiletries. An oven, a microwave and toaster are also available, as well as a coffee machine and a kettle. Edinburgh Airport is 55.3 miles from the property. Blairmore Farm has been welcoming Booking.com guests since 4 Apr 2018. 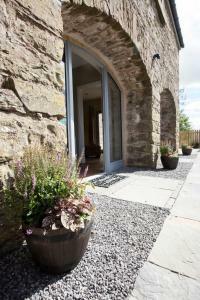 When would you like to stay at Blairmore Farm? This holiday home has a patio, tumble dryer and cable TV. 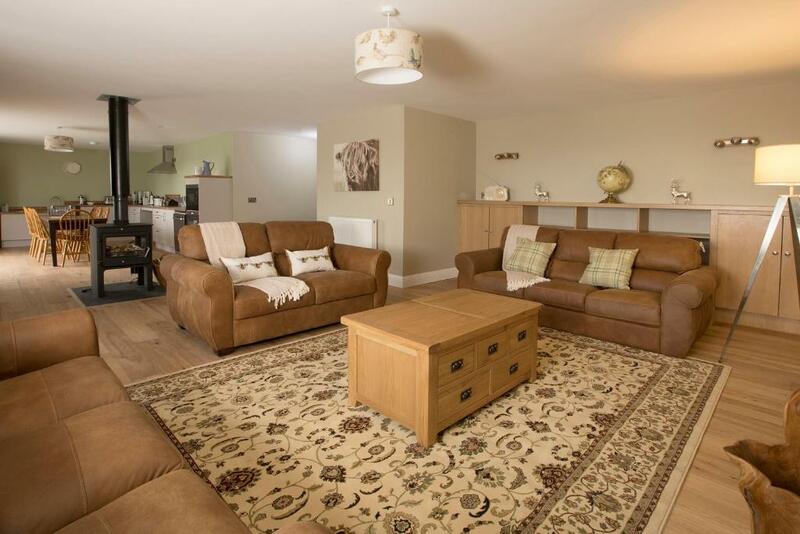 This holiday home features a seating area, barbecue and kitchenware. 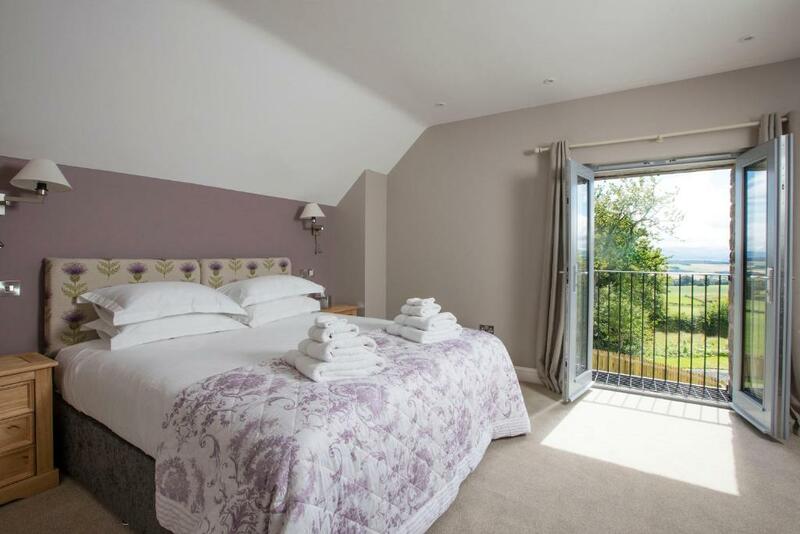 This holiday home has a balcony, soundproofing and kitchen. This holiday home features a stovetop, dishwasher and private entrance. This holiday home has a soundproofing, iPod dock and bathrobe. This holiday home features a patio, toaster and barbecue. House rules Blairmore Farm takes special requests - add in the next step! Blairmore Farm accepts these cards and reserves the right to temporarily hold an amount prior to arrival. A little difficult to access but no complaints. Great property and lovely people. The only tiny, tiny thing was not knowing when the reception/bar area would be open, as it didn't seem to be open during the stated hours, but this might've just been because we were there during an off-season/quiet period. But they were very easy to reach by phone. We were greeted with a hamper of homemade goodies, some individual carrot cakes (amazing) and lots of other little touches that just instantly gave Blairmore that feeling of luxury, whilst also remaining really relaxed and homely. 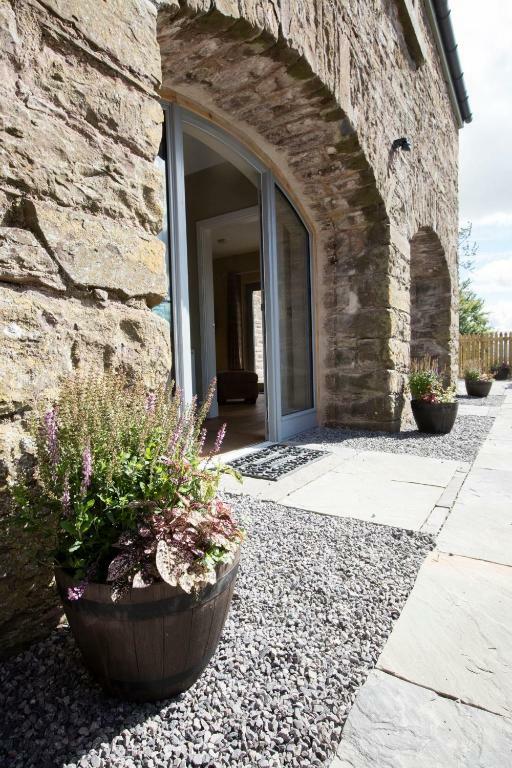 The cottages are ultra-modern yet traditional, and finished to the highest standard. Little touches like a digital radio in each room etc. We so wish we could've stayed longer, but we'll definitely be back one day. Could blether on about Blairmore for ages, but I won't - just go! We had a slight issue with the heating not working but the owners sorted this out as soon as they could so wasn’t a problem really.